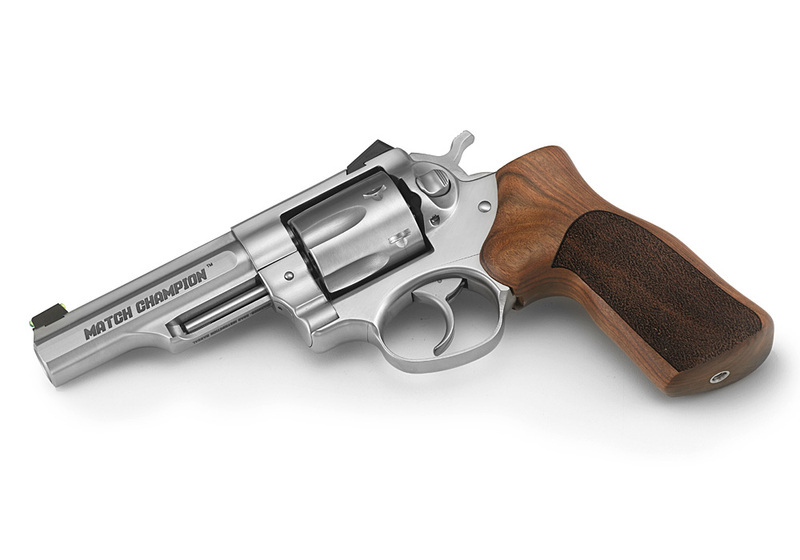 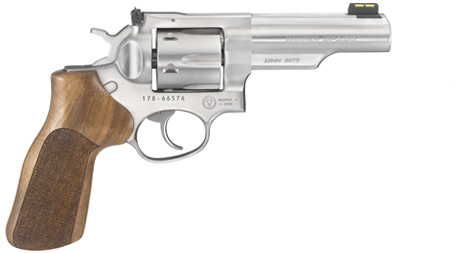 Triple-locking contoured cylinder is locked into the frame at the front, rear and bottom for more positive alignment and dependable operation shot after shot and enables easy re-holstering. 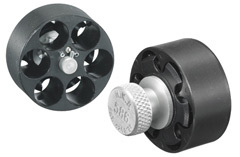 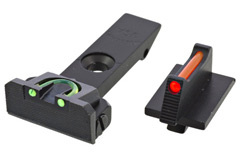 The ejector and chamber mouths have a light chamfer to aid loading. 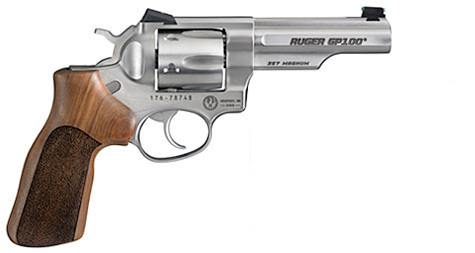 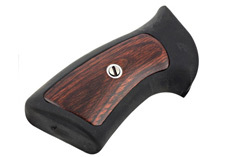 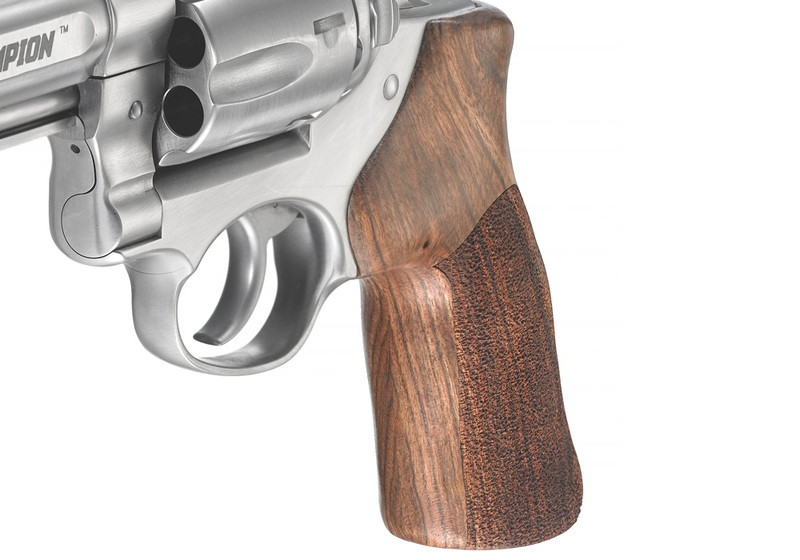 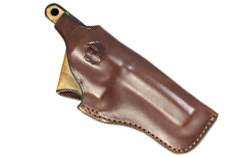 A custom Hogue® hardwood grip with stippled sides permits an ideal grip for competition shooting. 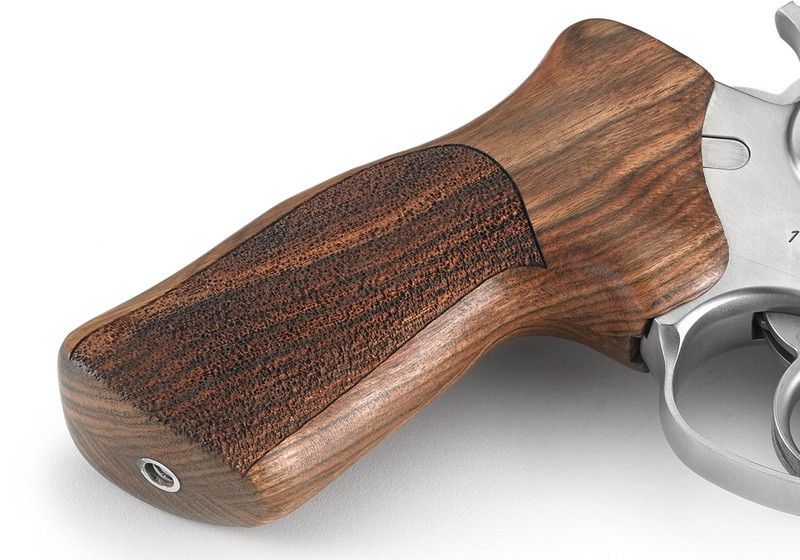 The half-lug 4.2"10.6 cm barrel delivers lively handling for quick transition between targets and also features an 11° target crown for competitive-level accuracy. 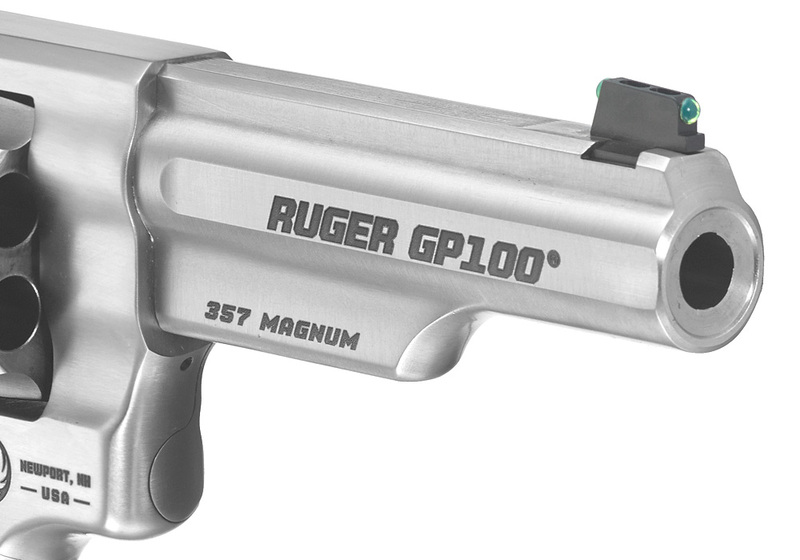 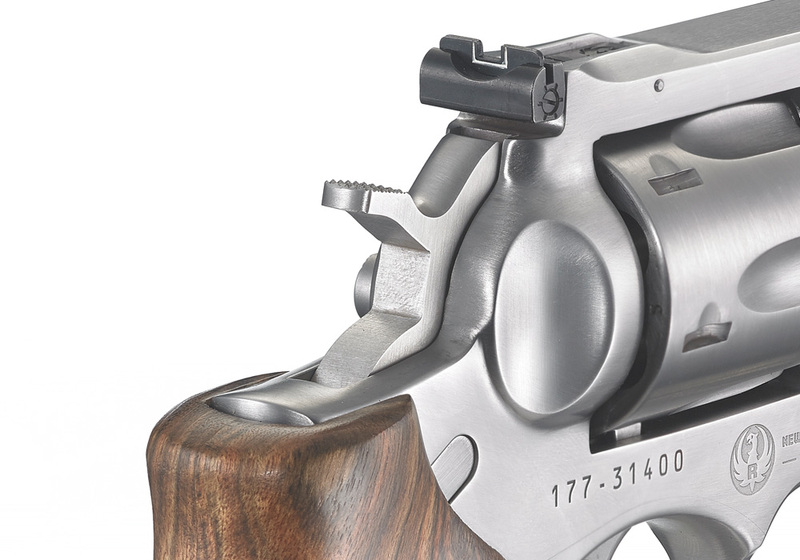 Polished and optimized internals, a centering boss on the trigger, and centering shims on the hammer produce a smooth double-action trigger pull and a crisp and consistent let-off.